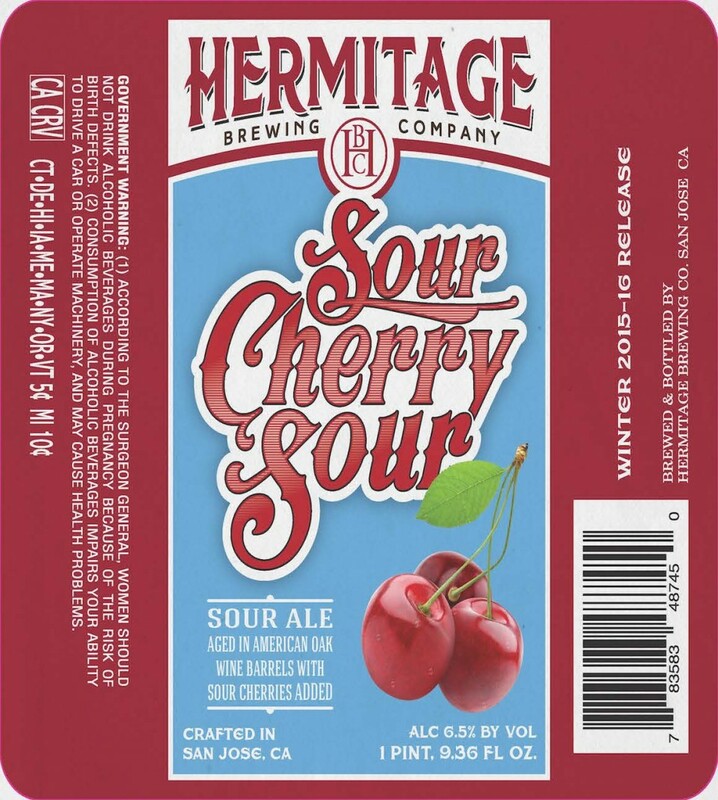 Next in the line of AMAZING sours from Hermitage! Who knew a worldwide hop shortage in 2008 would give rise to such a memorable, delicious beer? When it came time to craft a commemorative offering for our 12th anniversary, we decided to trade in the bitterness of hops for the bitterness of unsweetened chocolate, and paired that with flaked oats. Featuring a thick, rich, roasty mouthfeel and chocolate-heavy flavors and aromas, this onyx-colored, malt-forward beauty became an instant classic that shares space on our liquid trophy case alongside our hop-focused fan favorites. 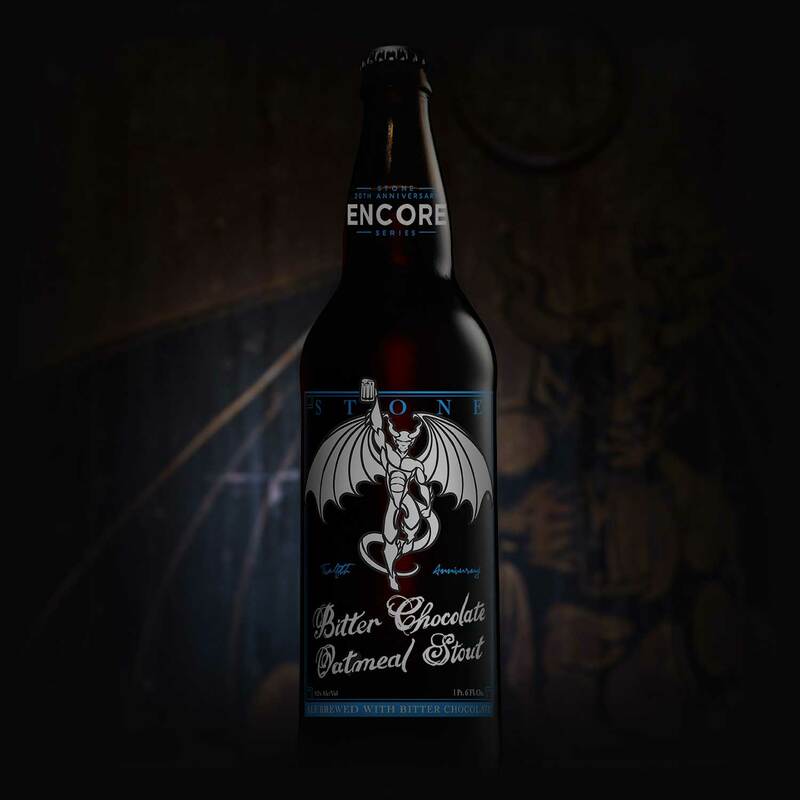 Rebrewed for our 20th Anniversary Encore Series.